BERWYN, Pa – July 27, 2015 – Trinseo (NYSE: TSE), a global materials company and manufacturer of plastics, latex and rubber, today announced that several grades of MAGNUM™ ABS Resins are now considered to be FDA food contact compliant as a result of a recently approved Food Contact Substance Notification (FCN). The food contact grades are MAGNUM™ ABS 3453, 3904 / 3904 Smooth and 8391 / 8391 MED Resins. Determining if materials can be used safely for their intended use is one of the responsibilities of the U.S. Food and Drug Association (FDA). Food contact compliant indicates that the materials can contact food safely, as defined by the FDA. For some manufacturers, such as those involved with kitchen appliances, kitchenware, and food packaging, this compliance is essential. For other manufacturers, such as those of medical devices and other sensitive applications, compliance provides assurance to the customer of added safety and quality control. Trinseo’s FDA compliance is especially important to its Consumer Essential Markets (CEM) Medical Devices business. 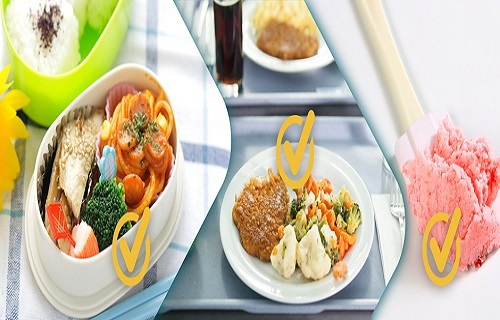 Medical customers are likely to prefer food contact compliant materials as a product enhancement beyond the compliance to biocompatibility standards alone. Trinseo’s MAGNUM™ ABS Resins are already unique in the marketplace. Produced using a proprietary mass polymerization process rather than a traditional emulsion process, they feature superior purity, enhanced lot-to-lot consistency, exceptional whiteness and color and general stability. The resins have been approved under the FDA’s Conditions of Use E through G, room temperature to frozen storage.